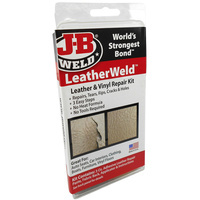 Tile, ceramic, plastics, PVC, concrete, fibreglass, glass, & Wood. 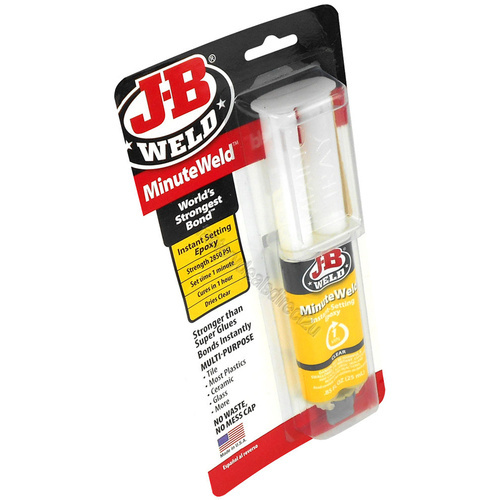 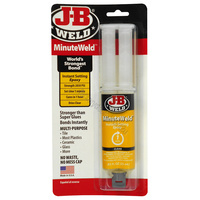 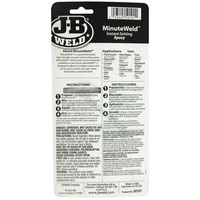 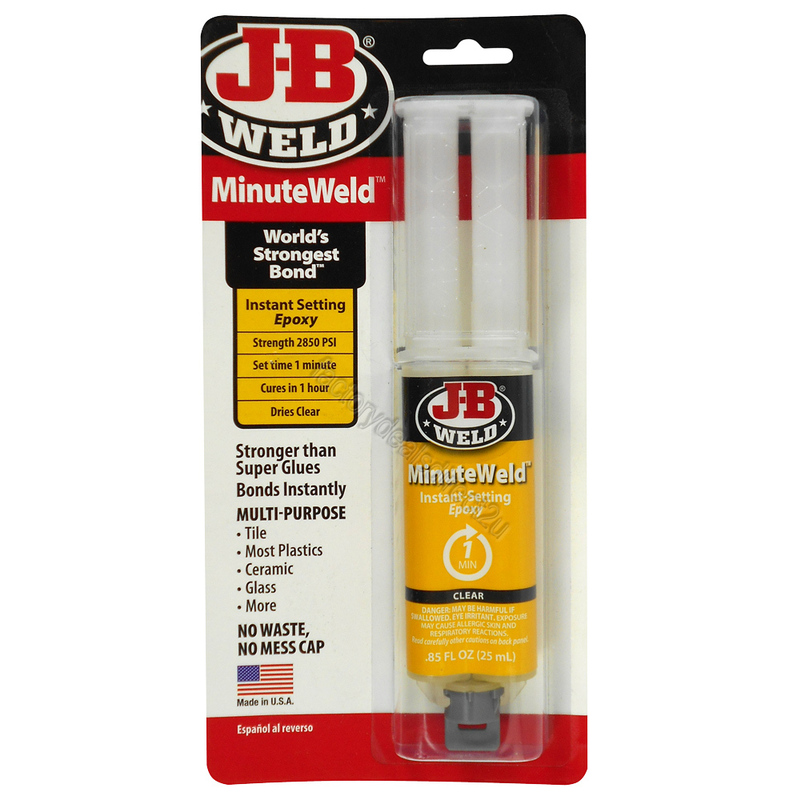 J-B MinuteWeld is a specially formulated high strength two part instant setting epoxy. 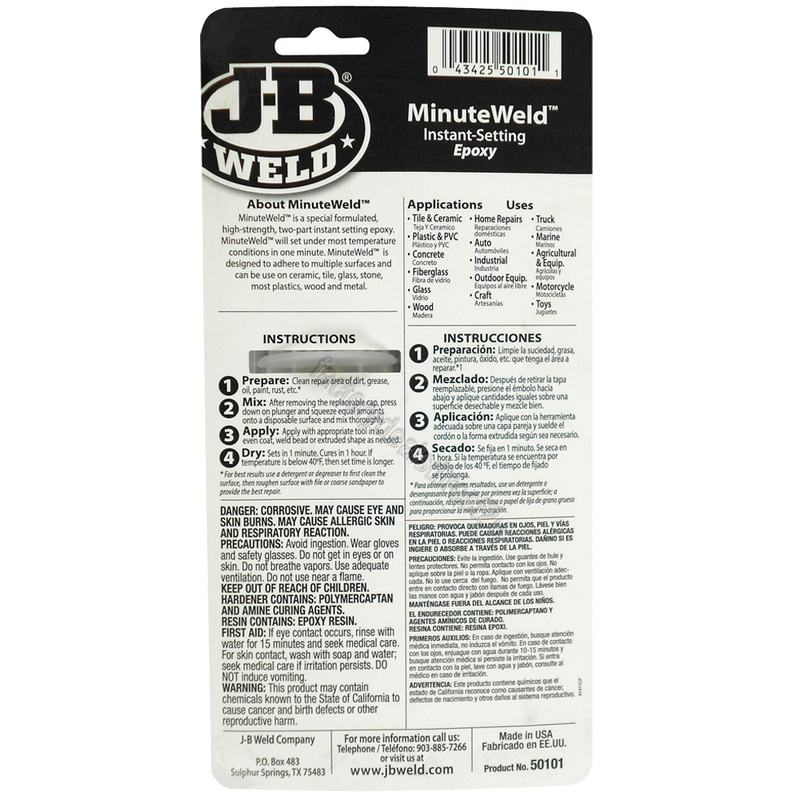 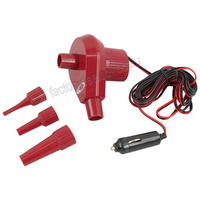 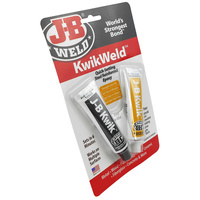 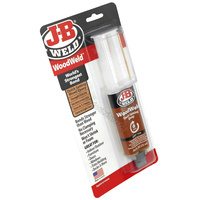 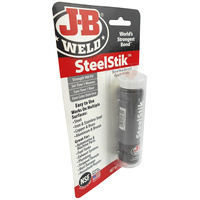 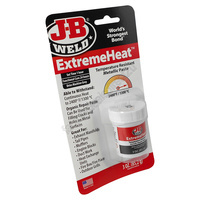 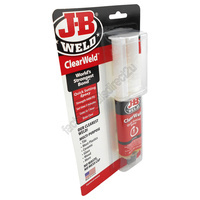 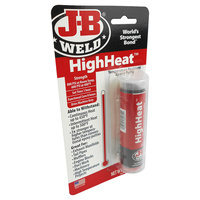 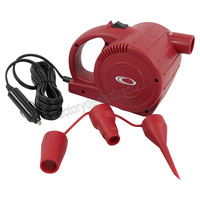 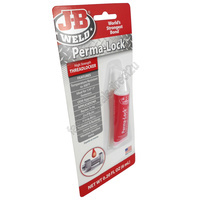 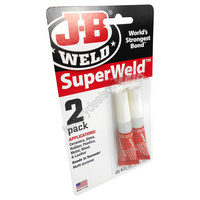 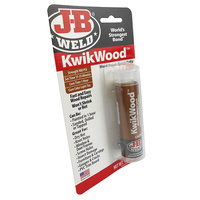 More JB-Weld products available please see our store, or contact us with your request.